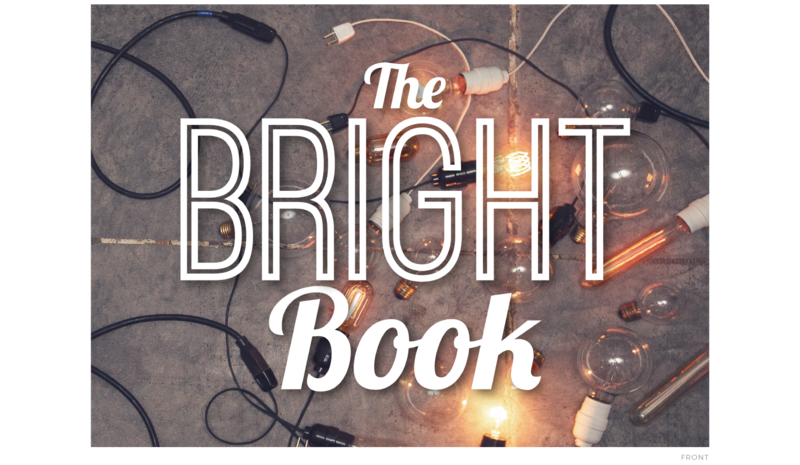 Bright Event Productions approached Krista Chapman and Path & Compass to help them launch their event lighting company in Nashville, TN. Path & Compass built a brand that included their logo, a website, and a simple but straightforward marketing strategy. 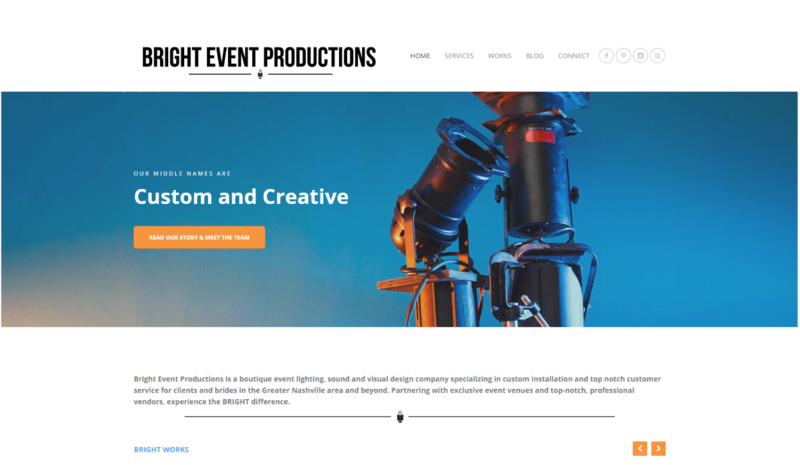 Bright Event Productions now shines as the leader in Nashville event lighting and production. 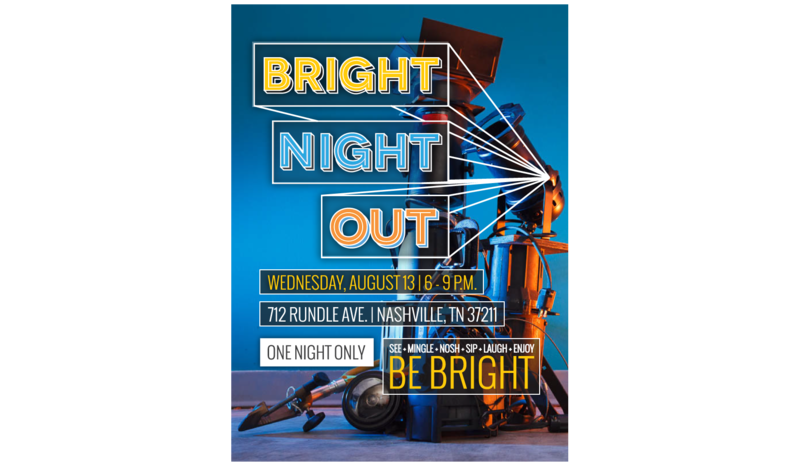 After years of working in event production all over Music City, Abi and Clint approached Krista to help them launch their own company, Bright Event Productions. Together we’ve built a brand that exudes their work ethic as smart, friendly, creative problem-solvers. All it took was a snazzy logo, a website, and a simple but straightforward marketing strategy. 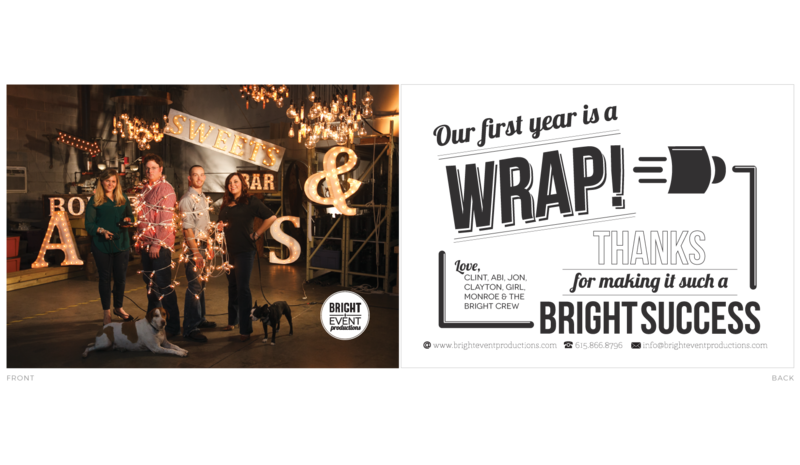 Nearly three years later, Bright shines as the leader in Nashville event lighting and production. 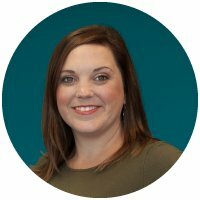 BRIGHT’s footprint in the market would not be what it is if not for Krista Chapman’s innovative and creative marketing techniques. 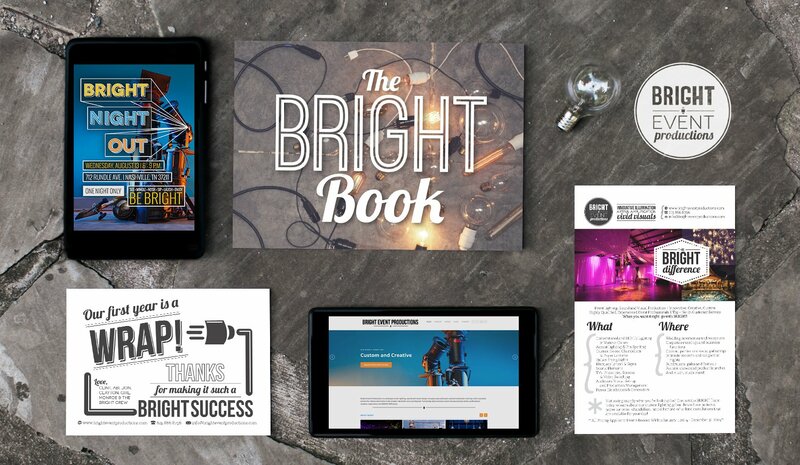 She was the most important and impactful decision we made when starting BRIGHT in 2012. She has maintained the integrity of the voice of our brand since day one. We give tremendous credit for the success of our company to Krista Chapman. VIEW THE NEXT AWESOME CLIENT PORTFOLIO.